a) How to know what key should be used? b) How to make sure that what we set is stored? c) What other things can be set there? To help with all those questions, I've created a simple SitecoreRegistryEditor.aspx page. How to start using Sitecore Registry Editor? What can I do using Sitecore Registry Editor? See all the keys and their values stored in Sitecore Registry. Remove any of the Sitecore Registry entries. Edit any of the Sitecore Registry entries. Add new Sitecore Registry entry. What kind of data is stored in Sitecore Registry? So I just copy aspx page and no dlls are needed? Yes, I put all the code inside that aspx page. Yes, I know it's not the cleanest solution but it works and it's easy to see what is in the code. What is more, you can restrict access to this page for specified roles (sitecore\Sitecore Client Users by default) and filter out Sitecore Registry entries which don't interest anyone (like "Content Editor/Field Size/" and "Listviews"). 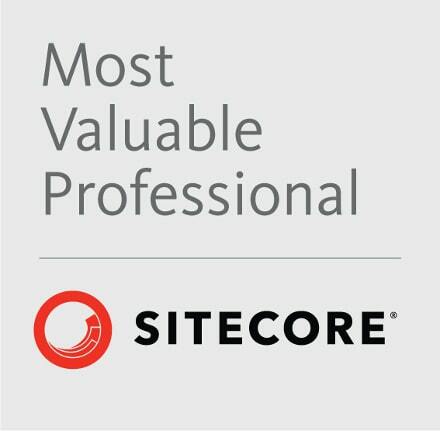 Which Sitecore version I can use? I tested Sitecore Registry Editor with Sitecore 8.2. But I don't see anything version specific in the code, except from casting User.Profile.SerializedData to Dictionary<string, string>. In older Sitecore versions NameValueCollection was used instead. Feel free to modify any line of the code if needed. Where I can download Sitecore Registry Editor? You've read the whole article? Thanks! Now let me know what do you think about it? Useful? Boring? Doesn't work for you? Leave a comment below.